Editors note: This giveaway has ended, and the winners are in the process of being contacted for prize selection. Thanks so much for stopping by; be sure to check out the adorable merchandise below, much of which is available now! 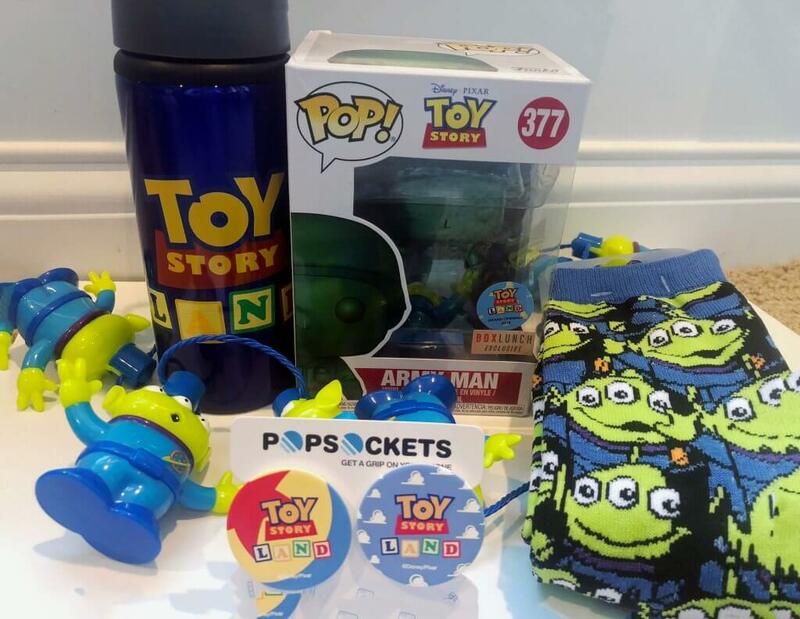 We’re looking back a year to the 2017 D23Expo, and back just a few weeks to the opening of Toy Story Land in Walt Disney World… and YOU can celebrate with some of the goodies! Stainless Steel Toy Story Land water bottle — not available for purchase! (2) Toy Story Land Popsockets — not available for purchase! (3) mxyz D23 Expo Exclusive Mystery Figural Keychains — not available for purchase! 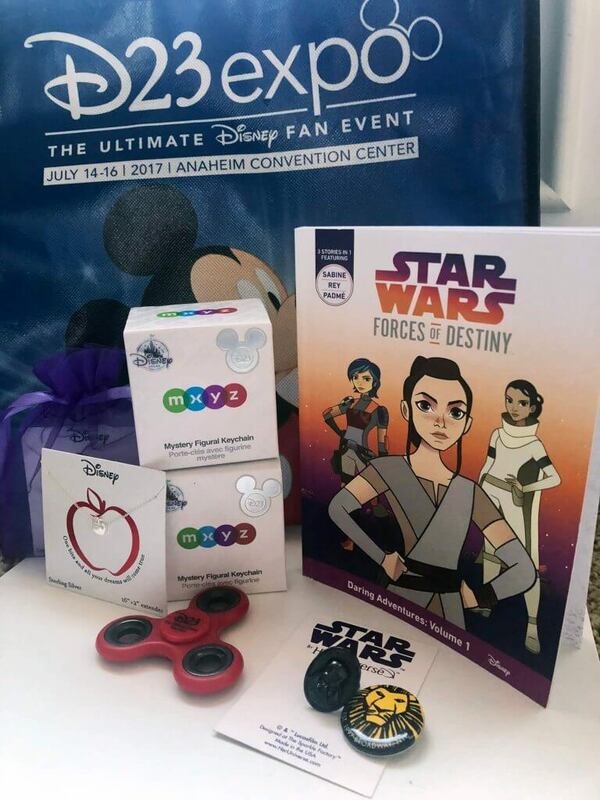 D23 Expo Fidget Spinner — not available for purchase! Three winners will be selected. 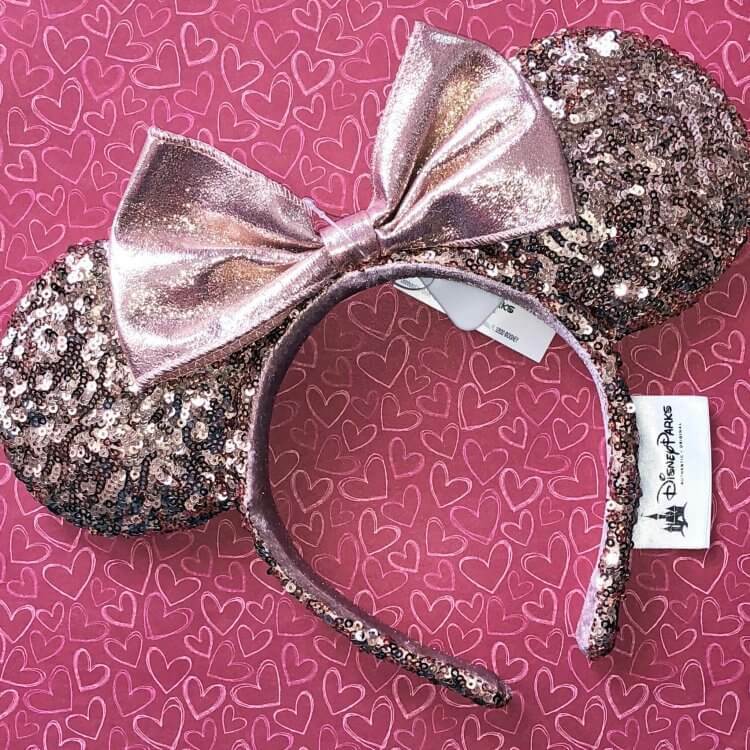 The first winner selected will choose his or her prize from above (“Toy Story Land Prize Pack”, “D23 Expo Prize Pack”, and “Rose Gold Minnie Ears”). The second winner selected will choose from the two remaining prizes. The third winner selected will receive the remaining prize. No purchase necessary. Giveaway open to residents of the United States, ages 18 and older. Three winners will be chosen at random, and will be contacted to arrange delivery of prize selection. 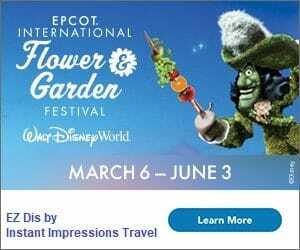 Previous Post: « Toy Story Land Totchos Recipe – Make the Woody’s Lunchbox Favorite at Home!